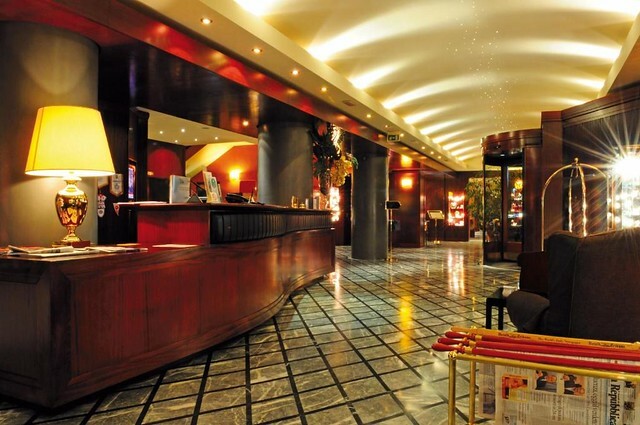 The Grand Hotel San Marino is the structure where the teams will be hosted and the playing room will be set up. It is located in the immediate vicinity of the historical center, every attraction can be reached on foot in a few minutes. Each room reserved for the players has independent heating and air conditioning and private bathroom with shower or bathtub. The hotel incorporates the Maurice Mességué center inside.